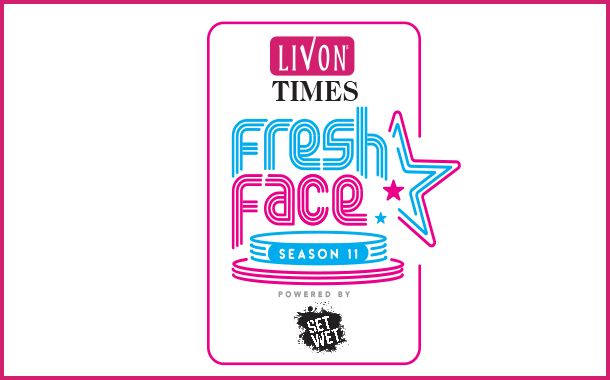 Mumbai: The Times of India brings on board Livon to partner for the 11th season of its flagship talent-hunt platform – Livon Times Fresh Face powered by Set Wet. Since a decade, the hunt has been the national platform that brings together young and talented collegians from all over the country. What sets the competition apart is the focus on recognizing real talent. Last year, the contest introduced the concept of ‘What’s your Fresh Factor?’, wherein the participants go beyond exhibiting their charming personalities and demonstrate their talents in unconventional ways. In continuation, this season will focus on both talent and personality while the search will be more rigorous and advanced. Entering the next decade of the property, there is a twist in the launch of this edition, Bollywood personalities, Nushrat Bharucha and Amit Sadh will be flagging off the contest via a Facebook Premiere with anchor Sanket Bhosale. Apart from discussing their own fresh factor, they will also be opening up about their life and creative journeys and engage in some interesting games and activities.